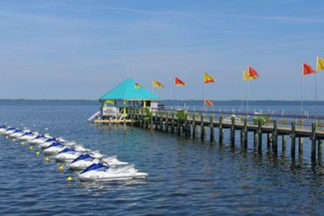 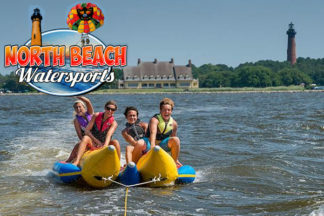 Looking for Jet Ski & Waverunner rentals? 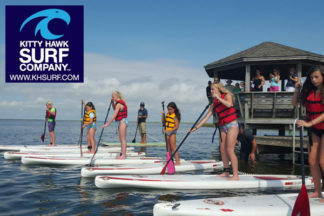 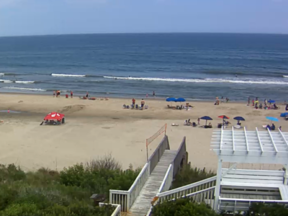 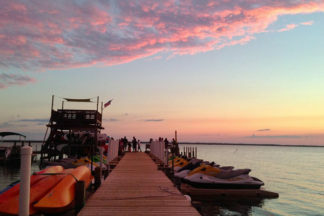 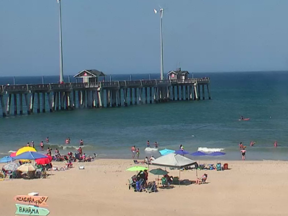 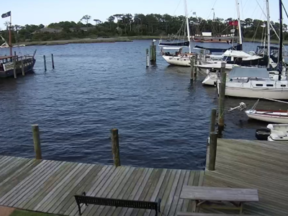 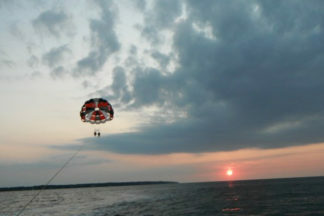 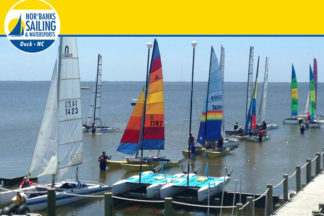 With many miles of open water, the Outer Banks is an outstanding location for OBX water sport activities! 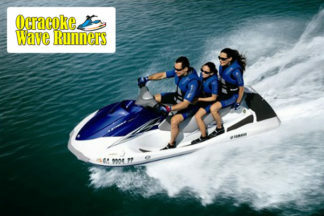 Browse our list Jet Ski & Waverunner rentals!